主题：人脸识别：路在何方？Face Recognition: Where to Go? 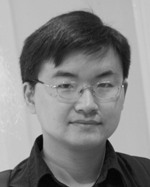 Xiaoming Liu is an Associate Professor at the Department of Computer Science and Engineering of Michigan State University. He received the Ph.D. degree in Electrical and Computer Engineering from Carnegie Mellon University in 2004. Before joining MSU in Fall 2012, he was a research scientist at General Electric (GE) Global Research. 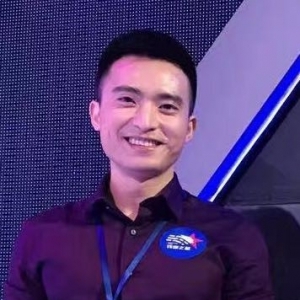 His research interests include computer vision, patter recognition, biometrics and machine learning. He is the recipient of 2018 Withrow Distinguished Scholar Award from Michigan State University. As a co-author, he is a recipient of Best Industry Related Paper Award runner-up at ICPR 2014, Best Student Paper Award at WACV 2012 and 2014, and Best Poster Award at BMVC 2015. He has been an Area Chair for numerous conferences, including FG, ICPR, WACV, ICIP, ICCV, and CVPR. He is the Co-Program Chair of BTAS 2018 and WACV 2018 conference. 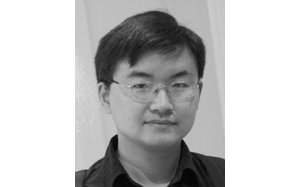 He is an Associate Editor of Neurocomputing journal and Pattern Recognition Letters. 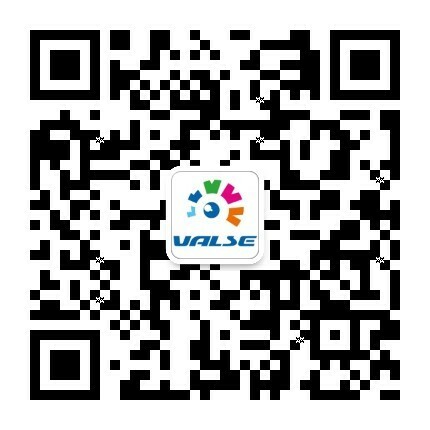 He is a guest editor for International Journal of Computer Vision (IJCV) Special Issue on Deep Learning for Face Analysis, and ACM Transactions on Multimedia Computing, Communications, and Applications (TOMM) Special Issue on Face Analysis for Applications. He has authored more than 100 scientific publications, and has filed 26 U.S. patents. His work has been cited over 5000 times according to Google Scholar, and has an H-index of 40. After many years of face recognition research, one question in the community is how to push face recognition to the next level. We view that utilizing 3D geometry information in the recognition pipeline is one potential avenue to grow. This talk will present some of our recent work in 3D face modeling from a collection of in-the-wild images, or raw scans. We will also discuss how the increasingly accurate 3D geometry information may benefit face recognition systems. Luan Tran, Xiaoming Liu, “Nonlinear 3D Face Morphable Model,” in Proceeding of IEEE Computer Vision and Pattern Recognition (CVPR 2018), Salt Lake City, UT, June 2018. Feng Liu, Luan Tran, and Xiaoming Liu, "3D Face Modeling from Diverse Raw Scan Data," arXiv preprint arXiv:1902.04943 (2019). Gang Hua is currently Vice President and Chief Scientist of Wormpex AI Research (便利蜂人工智能研究院). Before that, he served at various roles at Microsoft including Technical/Science Advisor of CVP, Director of Computer Vision Science in Redmond and Taipei ATL, and Principal Researcher/Research Manager. His research focuses on computer vision, pattern recognition, machine learning, robotics, towards general Artificial Intelligence. He is the recipient of the 2015 IAPR Young Biometrics Investigator Award for his contribution to Unconstrained Face Recognition from Images and Videos. He is a Program Chair for CVPR'2019 and CVPR’2022. He has served as Area Chairs for many top international conferences. 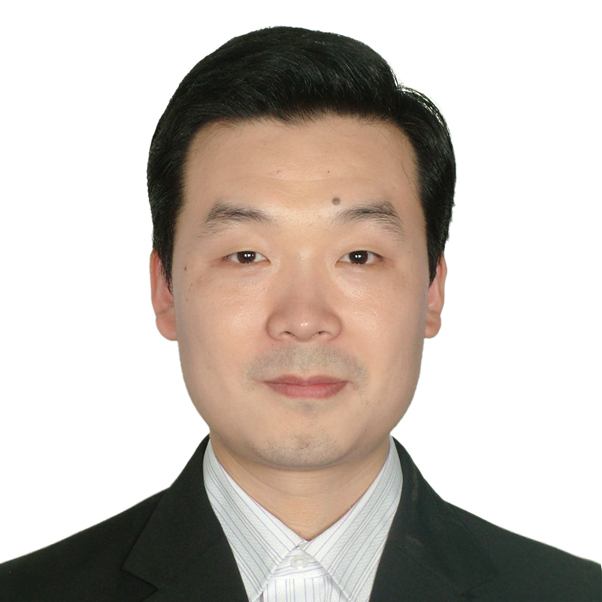 He is currently an Associate Editor in Chief for CVIU, and Associate Editors for IJCV, IEEE T-IP, IEEE T-CSVT, IEEE Multimedia, and MVA. He is a IEEE Fellow, an IAPR Fellow, and an ACM Distinguished Scientist. Face recognition has matured to a stage to support a lot of commercial applications. Nevertheless, there are still lots of challenges need to be addressed. I will start the talk with a brief status quo of face recognition research and development in both academia and industry. Then, I will summarize some of our recent research works on efficient and accurate face detection and recognition, and how we may deal with adversarial attacks using an identity preserving deep generative models. I will conclude my talks with recent trends in the research community in face recognition. Jianmin Bao*, Dong Chen, Fang Wen, Houqiang Li, and Gang Hua, "Towards Open-Set Identity Preserving Face Synthesis," in Proc. IEEE Conf. on Computer Vision and Pattern Recognition (CVPR'2018), Salt Lake City, Utah, June 2018. Jianmin Bao*, Dong Chen, Fang Wen, Houqiang Li, and Gang Hua, "CVAE-GAN: Fine-Grained Image Generation through Asymetric Training," in Proc. IEEE International Conf. on Computer Vision (ICCV'2017), Venice, Italy, October, 2017. Jiaolong Yang*, Peiran Ren, Dongqing Zhang, Dong Chen, Fang Wen, Hongdong Li, and Gang Hua, "Neural Aggregation Networks for Video Face Recognition," in Proc. IEEE Conf. on Computer Vision and Pattern Recognition (CVPR'2017), Honolulu, Hawaii, July 2017. 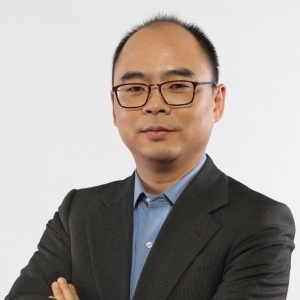 Heng Yang, Founder and CEO of Shenzhen AiMall Tech since 2018, before that he worked as the CTO of a startup. He received his PhD degree from Queen Mary University of London with thesis on Face Alignment in the Wild in 2015. 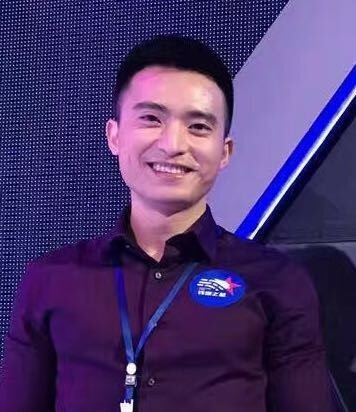 Before joining industry in 2016, he worked as a research associate at University of Cambridge on the topic of animal health monitoring by looking at the face. 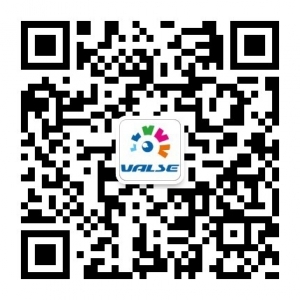 He has published around 20 academic papers including CVPR/ICCV/TIP. He has rich experience in face application in industry and provided enormous solutions (face tracking, recognition and liveness detection, etc) to many international clients. GMT+8, 2019-4-22 12:26 , Processed in 0.033394 second(s), 16 queries .